"I have ordered cookie, cake and frosting mixes and will continue to do so. The mixes are amazing, Andrea’s personal touch is astounding and the recipe options and ideas provided and great! " 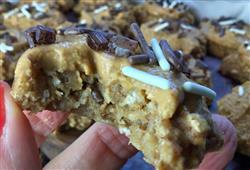 "I have a terribly strong sweet tooth and these totally hit the spot all while keeping me on track. I’ve tried numerous protein cookies and none of these compare by taste or nutritional value! Can’t wait to try the 3 other kinds I purchased. I will be ordering again!" "I honestly never thought I’d be able to eat gingerbread cake in the middle of my diet!! I’m stoked!! I did it with coze zero and it was delicious and fluffy!! I’ll definitely be ordering more and more flavors to try out when they’re back on stock!!!" 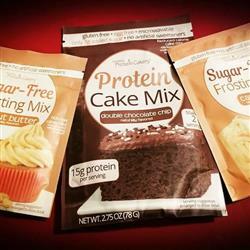 "These tasty little mixes are great to keep on hand to keep a sweet tooth under control. You can definitely taste the stevia so beware if you’re not a fan. Otherwise, they’re delicious and super quick & easy to make. Customer service is amazing too!" "I love this product and am always blown away at the quick shipping and great customer service. Not to mention the product itself tastes AMAZING! Will repurchase again and again and again!! " "Tastes great even without the butter for lower calories." "I have a mega sweet tooth and most “healthier treats” just don’t cut it for me. However, this frosting mixed with some Fair Life chocolate milk really hit the spot. It’s not as creamy as real frosting, but the taste is on point! " 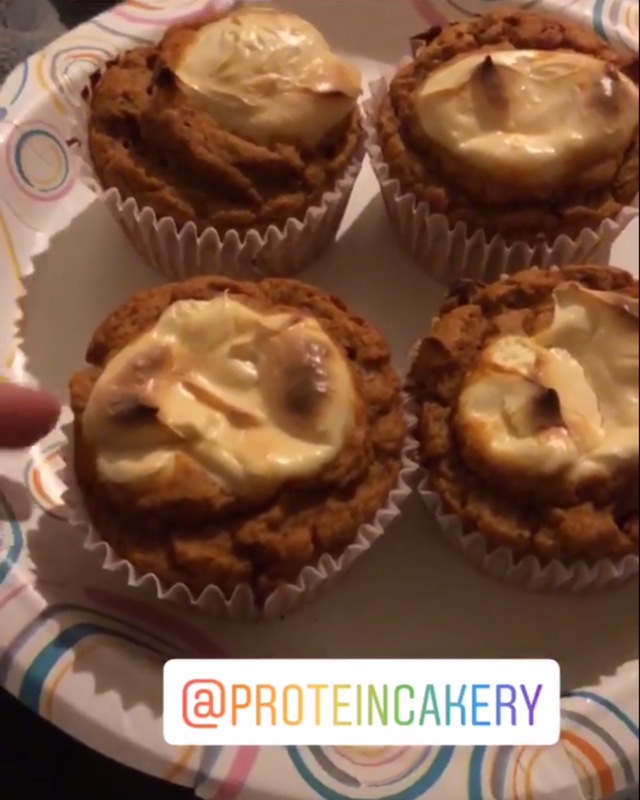 "This is my go to protein powder fro baking my weekly keto buns!" "I decided to buy Andréa’s protein products because I was tired of buying Larry and Lenny Protein cookies . I have tried the chocolate chip cookies. I love them." 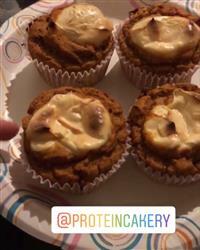 "I made pumpkin cheesecake muffins with the cinnamon spice cake mix. 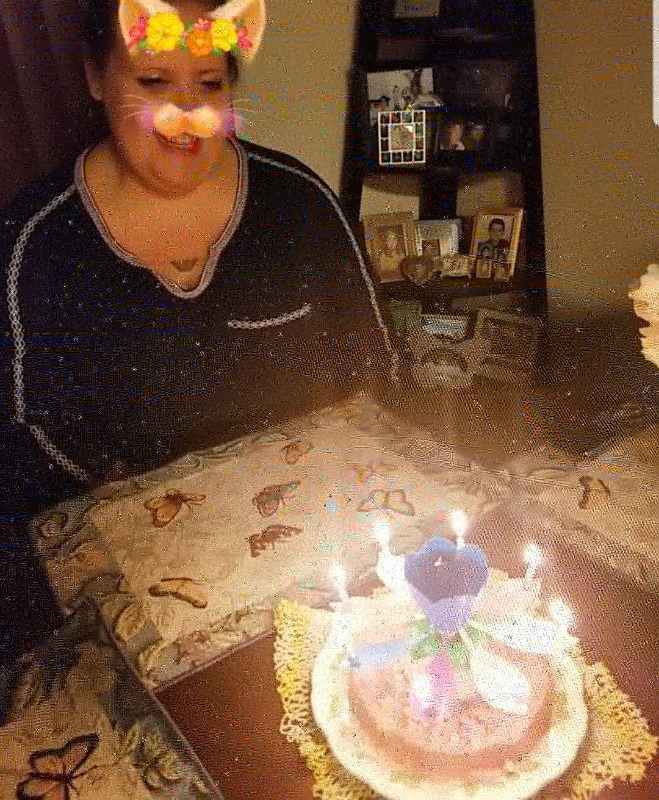 They were loved by the whole fam! Cannot wait to try the rest of the flavors I got!" "Wow love it , have searched n searched for a moist n flavorful mix , for my cheat day . Hit the spot n shared at work they love them too !" Feeling like a cheat day! "I finally made a mug cake using the vanilla cake mix and according to the recipe. Wow, I can’t tell you how pleased I am. I mixed everything in my mug with a spoon 🥄, microwave for 50 seconds. It had some what of a bread pudding consistency and wasn’t dry to my surprise. 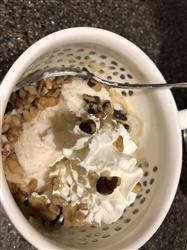 I topped it with a scoop of vanilla low carb ice cream, sf whipped cream and walnuts. It was like having a cheat day! " "The product came on time and without too much packaging. 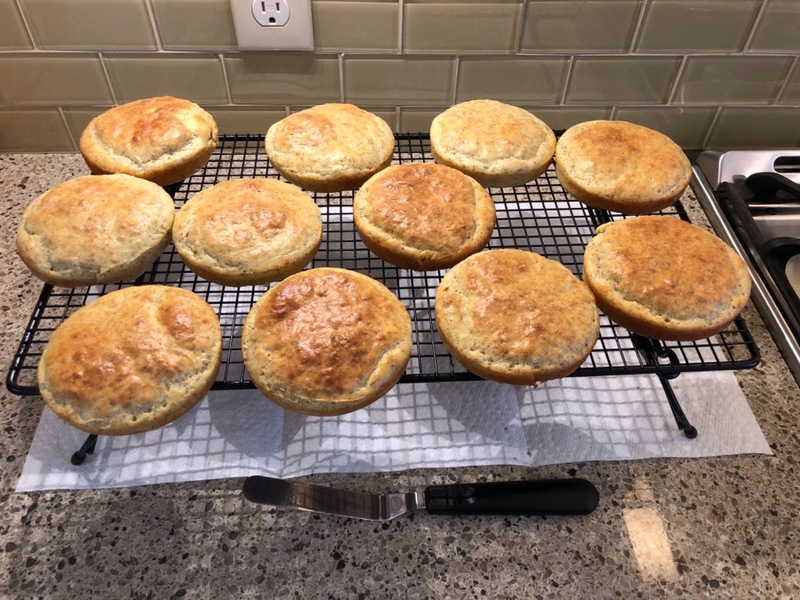 It was very easy to make and tasted great. I expected there to be more in a single package. If you want to make cookies for your family you probably need two packs. " "I bought this to make for my boyfriend’s birthday who is very fitness oriented and he LOVED IT! The flavor was great- I will be making again for special occasions! " 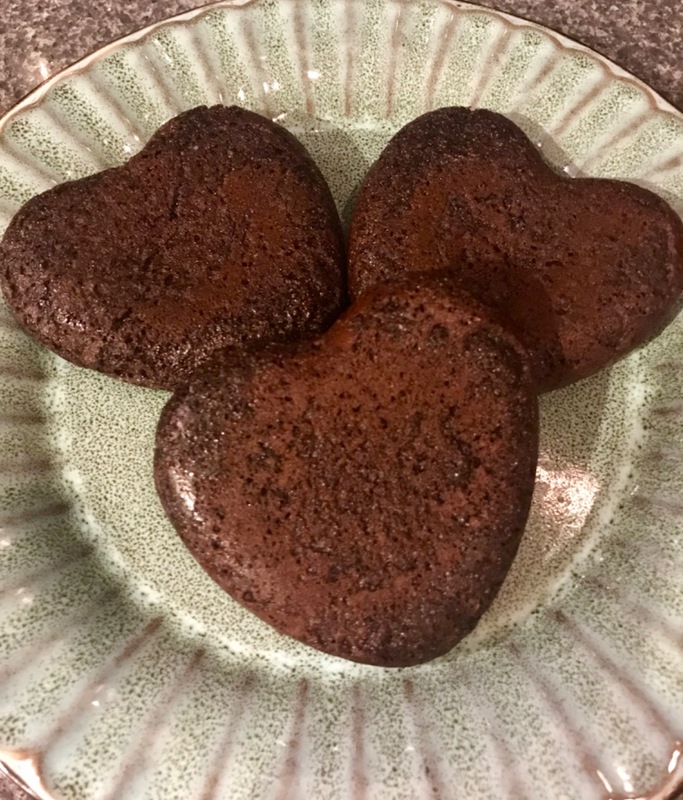 "My fiancée was thoroughly excited about the idea of protein birthday cakes, as I explained the cupcakes I prepared in coffee mugs all over the kitchen...I never thought we would have so much fun while I played the 10 year old with an easy bake oven!.." "Amazing!!!! The cakes are easy to make and taste great"
"This flavor is the 1st one i tried And omg i loved It!!! So freaking good, ate it right out of the microwave and it was perfect! " "I have made waffles and muffins with the cake mix so far and they both have turned out absolutely delicious! The perfect protein mix. " "I was very satisfied with this cake mix. For a lower calorie, higher protein alternative, this is good stuff!!! I only wish it made more because it was so good! " "Smells wonderful and tastes delicious!" "I have tried maybe 3 brands of protein cake including this one, The double choclate blew me away! Best part is since I live in NY I got it super quickk woop woop! Will definately be purchasing again"
"The whole family loved them!" 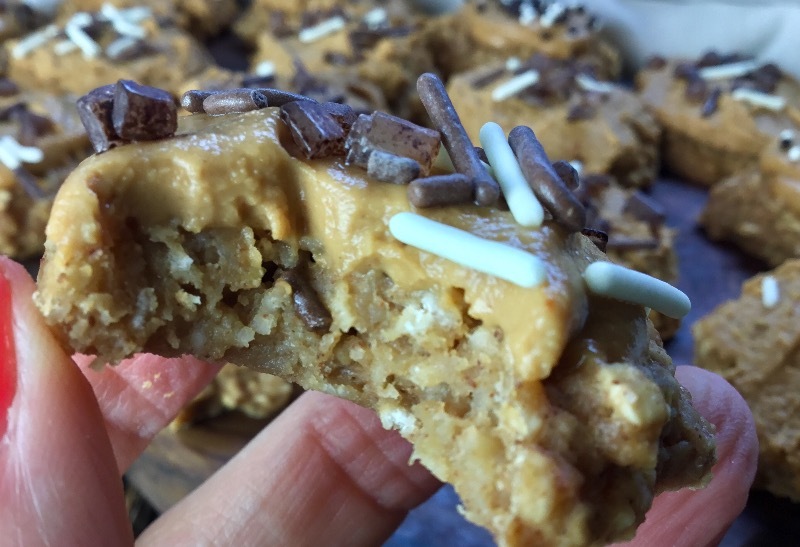 "I love these cookies as well as the different options when making them, they help keep my cravings at bay as well at fit into my macros plan "
"Love this product. Easy to make and nutrition is on point!" "We really enjoyed all the products we ordered. Will be ordering again"
"Awesome! Love all the pretty colors, shapes and sizes... not to mention they are all natural! A winner all the way around 😊"
"I eat these as soon as they come out of the oven - irresistable!" "Love these - could eat them every day!!!" 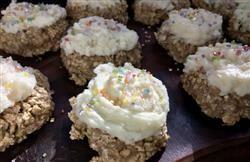 "Love the taste and the blog is an awesome resource. Also, helpful videos to understand cooking with protein. 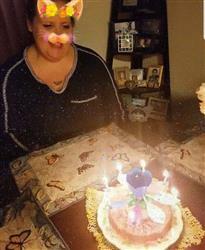 thank you"
"Great way to have a birthday cake after weight loss surgery"